Welcome to the Kiss Me I’m Irish Romance Blog Hop! This fun and quick hop will take you on a journey to meet some fantastic authors who write some amazing stories! In order to be eligible to win our prizes you must visit all the stops (listed below) in the hop and leave a comment as well as a valid email address so that we may contact the winner. 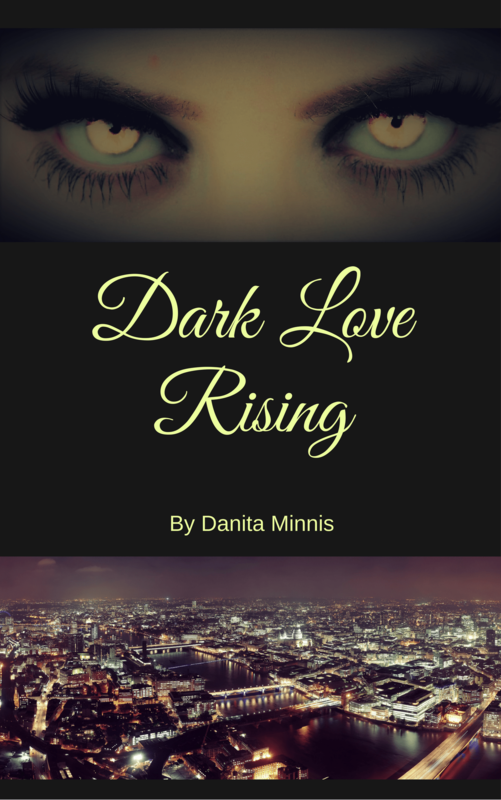 Check out Layla and Quinn’s love story in my new vampire romance novel Dark Love Rising. Former MI6 agent Xavier Quinn would say that you’re daft if you think he will stop killing for a living. But that is exactly what is about to happen. Very soon now, Quinn will start killing to stay alive. On the run after taking out the wrong man, Quinn would die a happy man if he could just live long enough to ruin the Parliament member who set him up. Layla, a 2,000 year old vampire with a moral code, has other plans for the contract killer. When she awakens to the sound of a dark rising, she enlists Quinn to join her on a mission to save humanity from her twin sister Tamara. But Quinn is just the kind of man that a cold-blooded killer like Tamara needs in her world. A man like Quinn, who never believed in humanity, has only one belief; self-preservation. Being a vampire sounds much better than staying human in the game of kill or be killed. Will he stay alive long enough to find out how Layla’s love can change the equation? Thanks for hopping with us… have fun… and away we go….!!! !